Adventure Of A Lifetime: Eat Run And Play At Borneo International Marathon 2018 | JustRunLah! 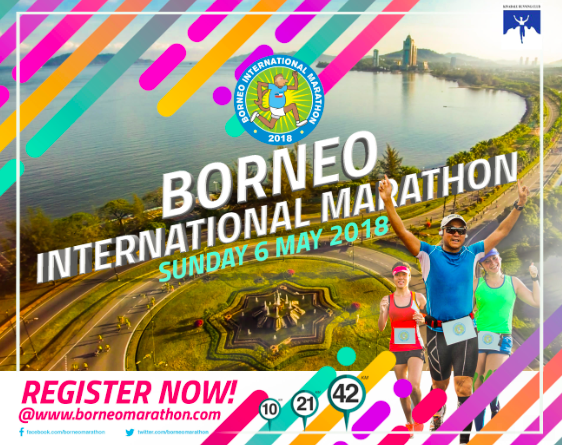 Mark your dates everybody – The Borneo International Marathon is back in 2018 on the 6th May 2018. 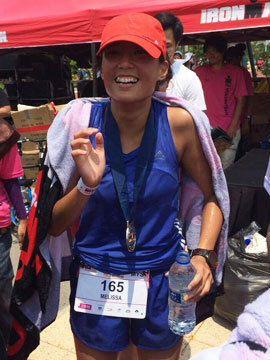 The Borneo International Marathon is always an opportunity for an adventure. You eat your heart out, you run a personal best, you challenge the beauty – Kinabalu and you go back with a lifetime of memories. Just 2.5 hours from both Kuala Lumpur and Singapore, book your flights, pack your bags and get ready to be impressed by your Borneo International Marathon run-cation! Borneo International Marathon brings you to run Kinabalu Town! Let’s face it, there is no better way to see a city than on foot. The race is a coastal road trip that allows you to soak in the beauty of the Kinabalu town and its scenic coastal roads. It is also an AIMS certified course. Come break your personal best on a scenic run! Experience the warmth of the Sabahan local hospitality as they cheer you on as you run Kinabalu! You are in for a treat! Kinabalu is a coastal town, and this can only mean one thing – cheap and fresh SEAFOOD! Think fresh tiger prawns, a steam grouper, crisp salted egg squid, with an iced cold beer for your post-race-celebratory dinner! Sabah is a culinary adventure in itself. The Sabahan food has its own unique flair. Have you heard of the fish noodles? – this is no ordinary noodle with fish, the noodles is fish! The broth is clear and flavouful, or if you would like something more enhancing on the taste buds, go for the fish noodles in tom yam soup! 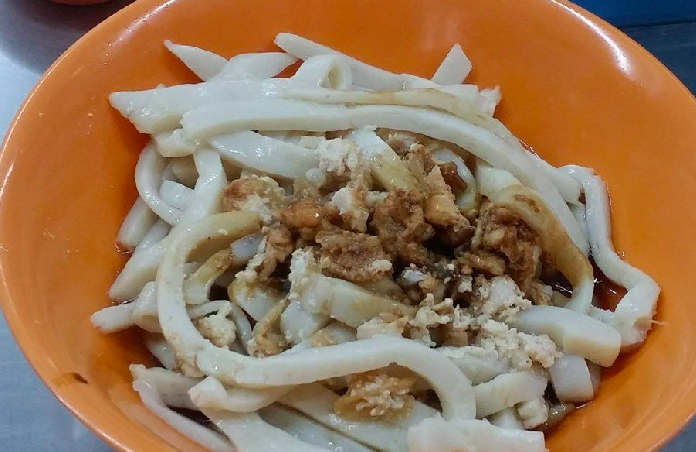 We heard Kedai Kopi Wan Wan serves up arguably the best fish noodles in town! 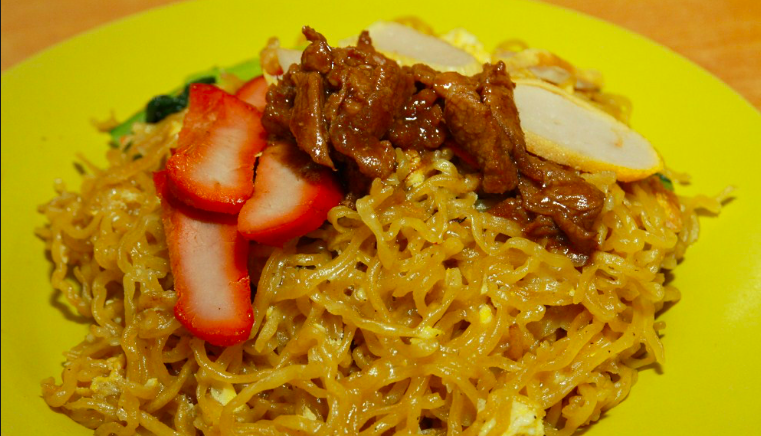 How can we miss this – Tuaran Mee! If Sarawak is known for Sarawak Laksa and Kolo Mee, then Sabah is known for it’s Tuaran Mee. It’s a local speciality. This handmade noodles are usually fried and served with spring rolls. It’s fragrant, springy and boasts a whole lot of flavour! We heard Kedai Kopi Sin Fast Hing is an old time favourite for the Tuaran Mee! The list of post-race adventure activities to do is endless! Of course at the top of the list is to scale Mount Kinabalu. Standing high at 4095m above sea level, it is the highest mountain in the Malaysia. Challenge yourself to climb to the top and be rewarded with a jaw-dropping view. Standing atop the clouds, conquering the highest mountain in SEA – it’s going to be a story to tell your grandkids. Want more adrenaline rush? – go white water rafting in the Padas River! C’mon guy, see u in Sabah! Register now! its indeed a race to go. very well organized if u count 2017.